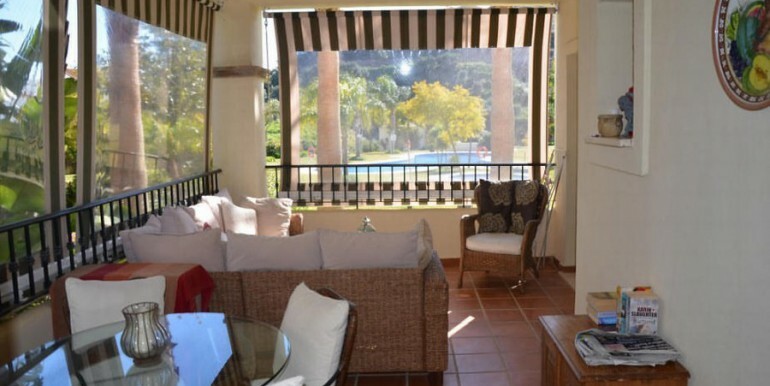 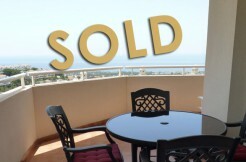 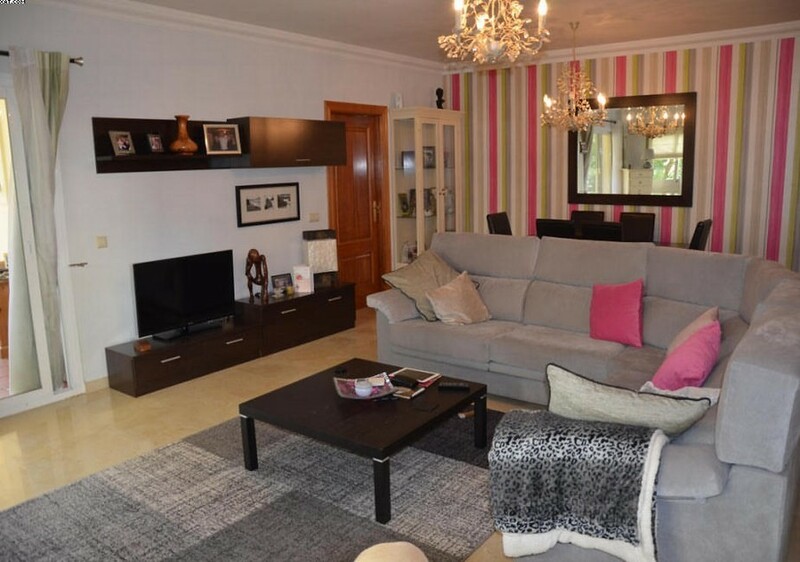 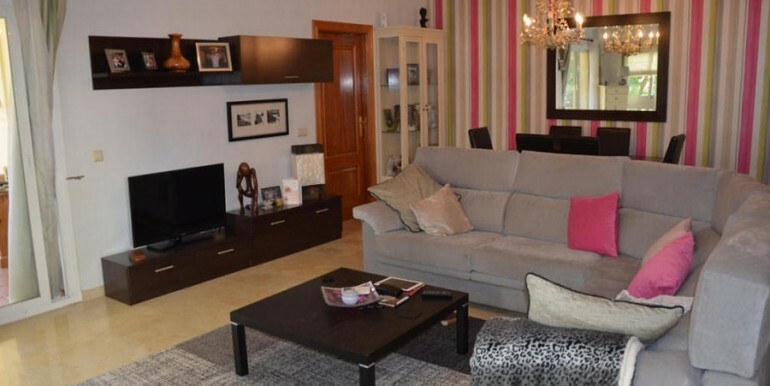 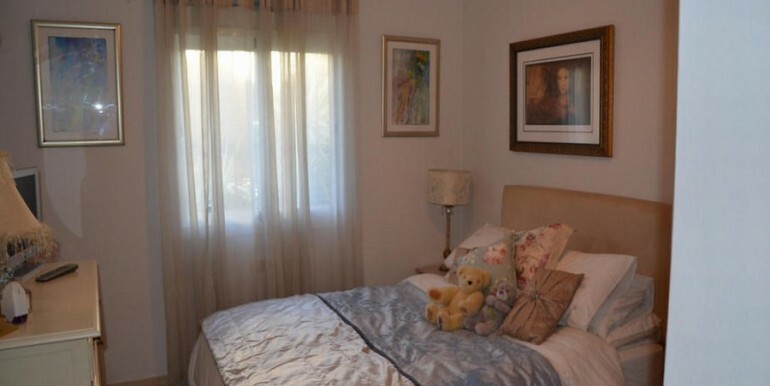 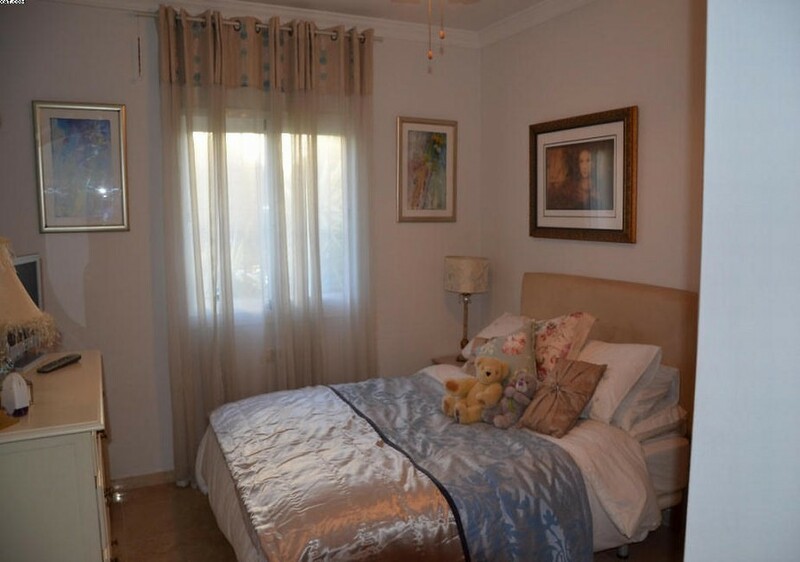 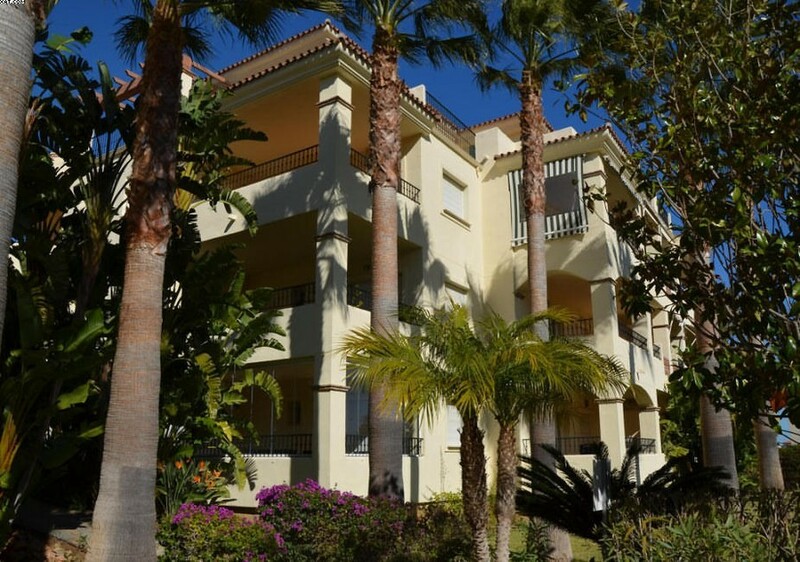 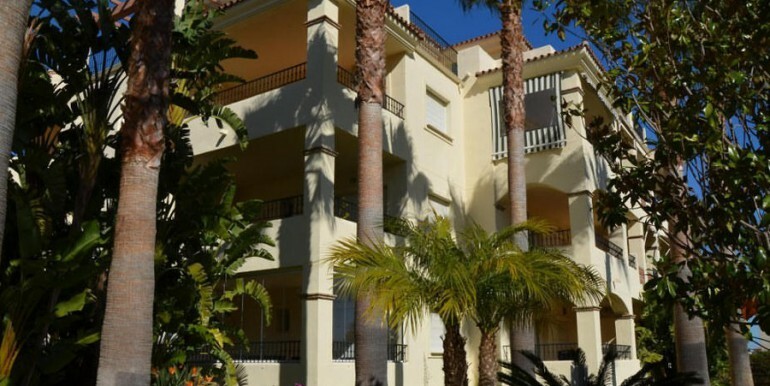 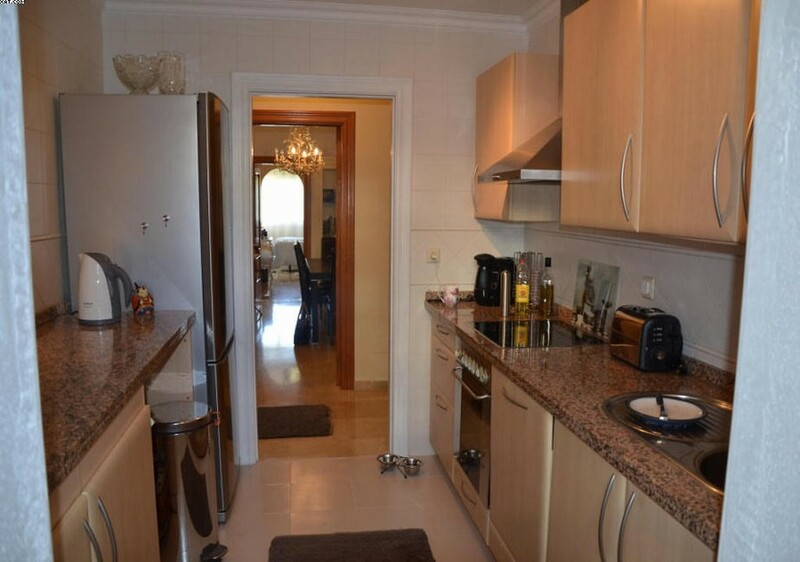 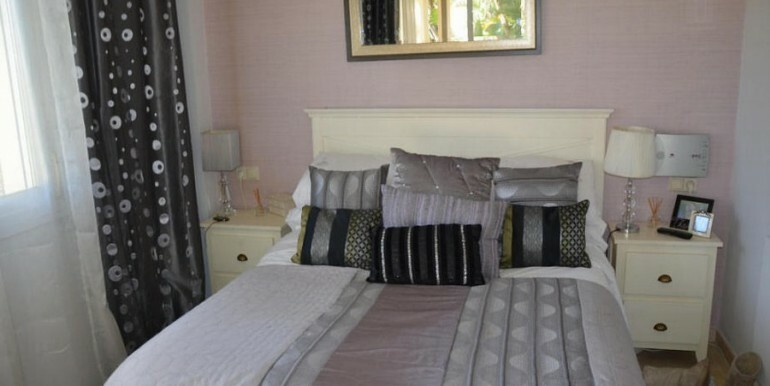 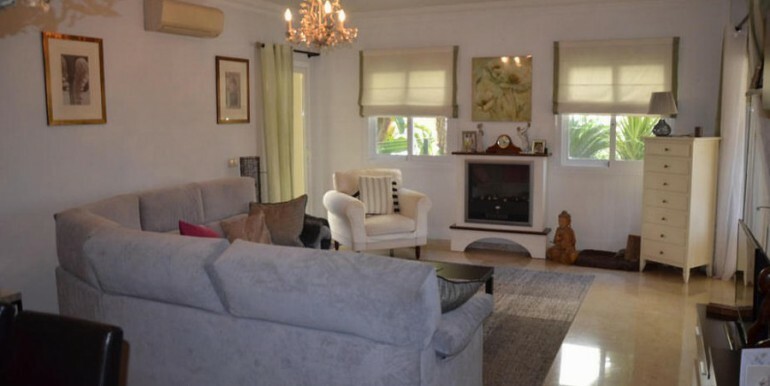 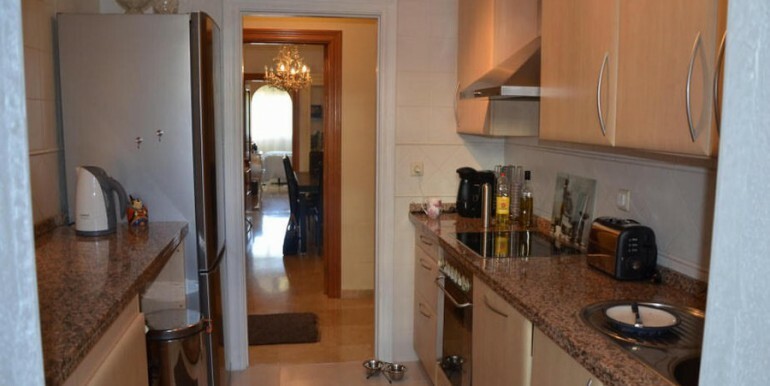 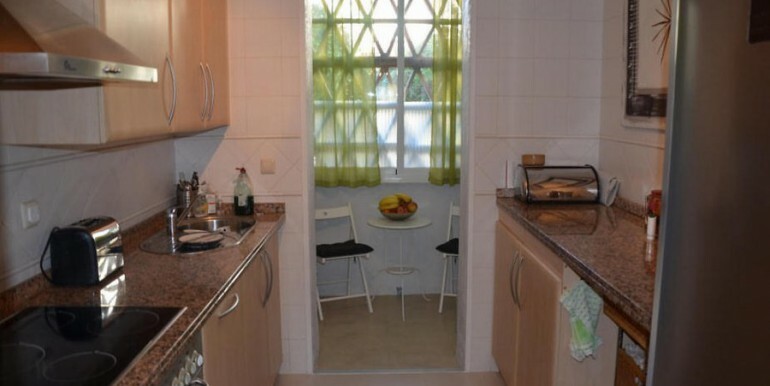 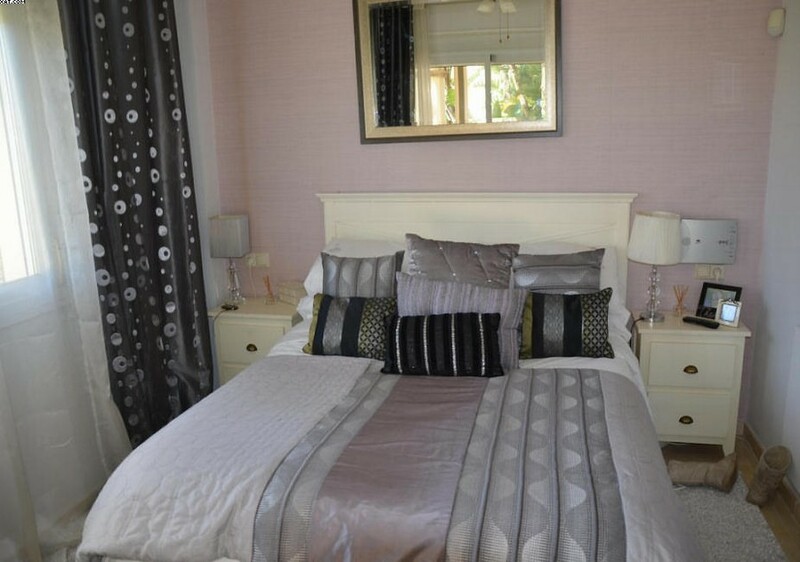 This good sized Mijas Golf apartment has 2 bedrooms, 2 bathrooms a very good sized bathroom, fully fitted kitchen with utility room garage and storage. 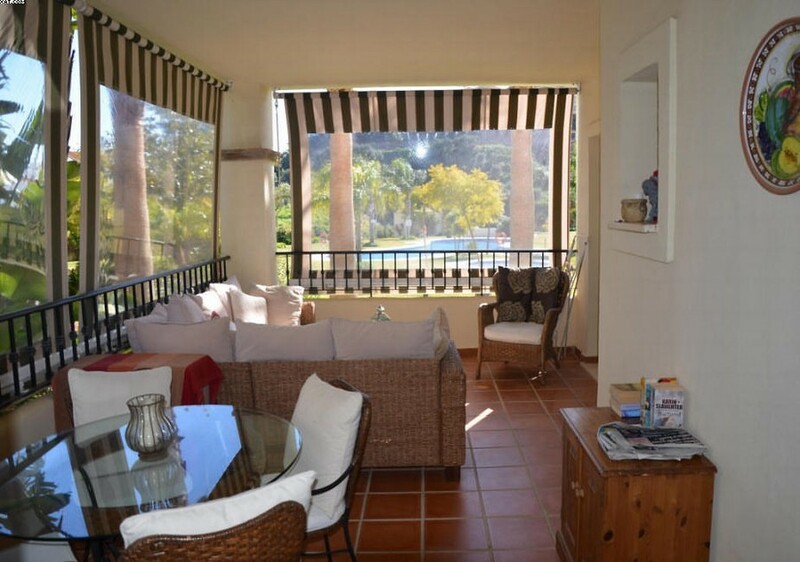 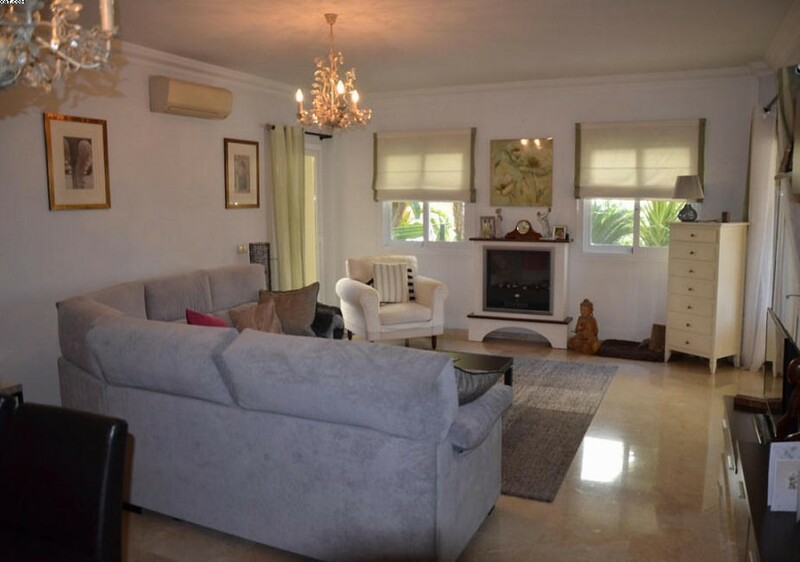 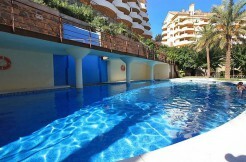 The property is situated in La Cala Hills in a nice community with 2 pools, paddle tennis, nice gardens. 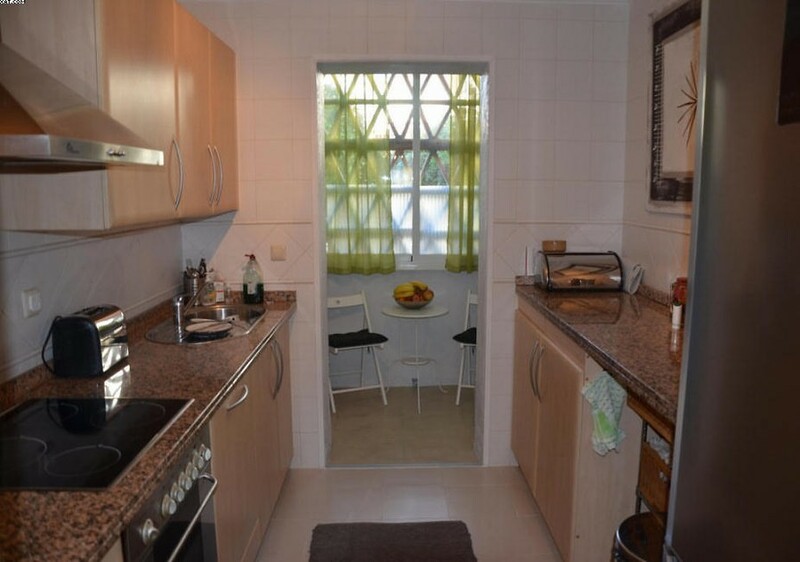 Also the internet and water are included in the fees.